We list local, reliable businesses, clubs & organisations if you need help. 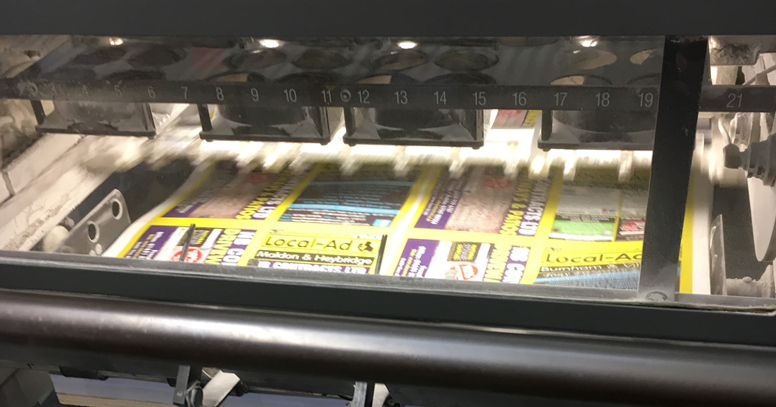 We have been publishing and delivering the Local-Ad magazine since 1998. We can create and develop stylish, custom web designs for your business at great prices. Local-Ad Ltd has been advertising Local business since 1985. First of all we started out distributing a small photocopied 4 page-leaflet but this has now developed into a professionally printed booklet that is far-reaching and door-to-door delivered with a large team of distribution staff putting our books into shops and through front doors across Essex. 12th April is our next print run. Give your business some LOCAL coverage and get your name through people doors. Call us NOW on 01621 841744. 15th March is our next print run. Our colour pages are a hit with our Customers!!! Contact us NOW to book your advert in colour but don’t worry, you can still have black and white for a great price! 8th January is our next print run. We are now capable of running your colour adverts if you want them. Contact us NOW for more information on our colour pages or to book your space! 5th December is our next print run. We are giving a MASSIVE 30% discount for new Customers who take a 3 month booking on 1/8 or 1/4 page size adverts.